Ayun Halliday LIVE IN PERSON!!! 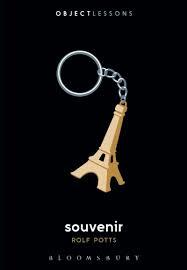 Souvenir book release party. A night of performances and readings about travel souvenirs featuring Ari Shaffir, Tommy Pico, Mel Toltz, Ernest White II, Pegi Vail, and my own bad self. Get there on time b/c I have to buzz off to rehearsal before evening’s end. Seek refuge from cruel, dark winter with the Necromancers of the Public Domain. Each month, we pluck a long forgotten volume from the shelves of the New York Society Library and resurrect it as a low budget variety show. Bring a blank shirt, pillowcase, bag or what have you for a free DIY souvenir stencil. $15! Cheap! Tickets available here. 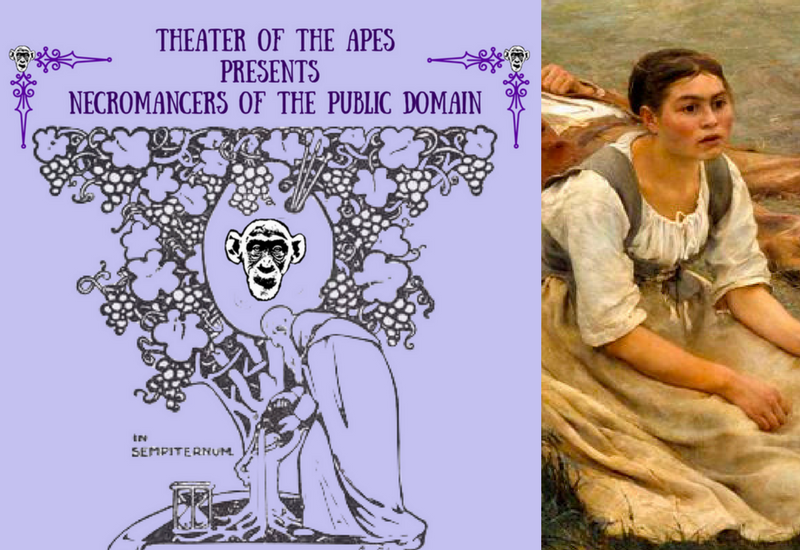 Want to perform at an upcoming Necromancers of the Public Domain? Holler. I’ll be celebrating Pete’s Mini Zinefest Eve by reading aloud from the East Village Inky at Quimby’s in Williamsburg, Brooklyn. The fun’s free and starts at 7pm. Come see me and a bunch of other nifty zinepeople! 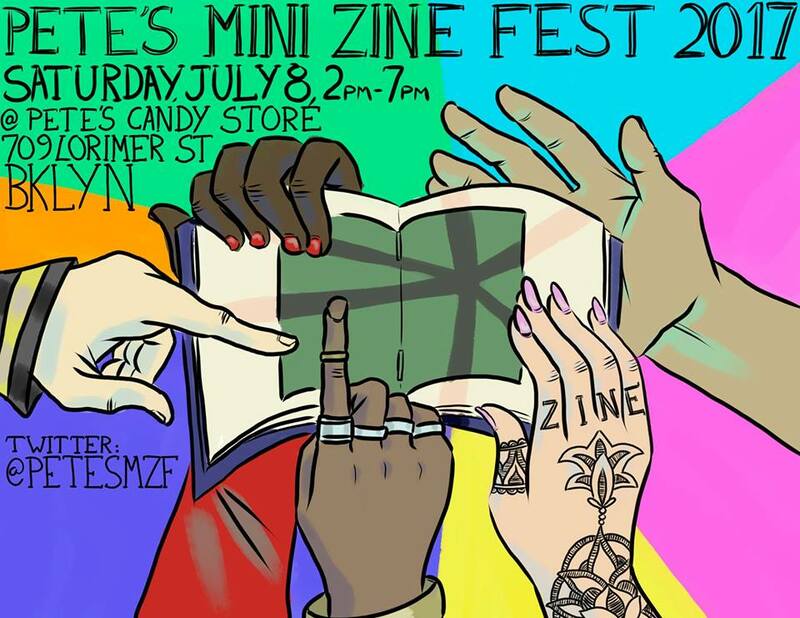 I’ll be making my way back to Brooklyn for Pete’s Mini Zine Fest on July 8 with a brand spankin’ new ish of the East Village Inky, in addition to a bunch of back issues and books! Wahoo! Buy me a beer? Behold! The Website of the Apes! Theater of the Apes has a website. Bookmark it. Open it. Book your tickets to NYC for March of 2017. 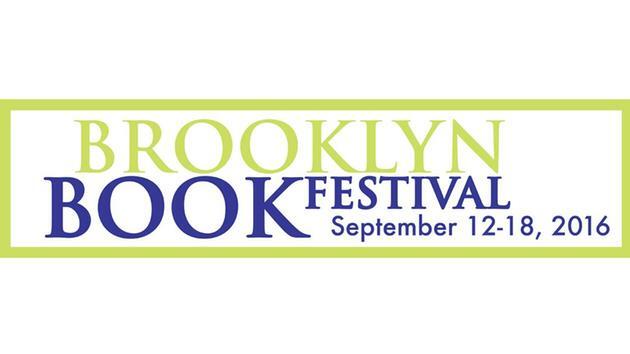 Brooklyn Book Festival Illustrator Smackdown! 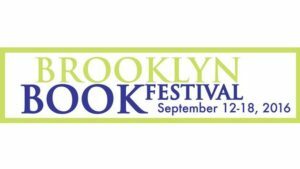 For the second year running, I’ll be presiding over the Illustrator Smack Down as part of the Brooklyn Book Festival’s Children’s Day. Bring some little creatures for a screamin’ good time. Stick around to buy picture books, the wildly age-inappropriate Peanut, and back issues of the East Village Inky! Featuring illustrators Ruth Chan (Where’s The Party), Lucy Ruth Cummins (A Hungry Lion), Tim Miller (Snappsy the Alligator), Il-Sung Na (The Opposite Zoo), Isabel Roxas (Let Me Finish! ), Bob Shea (Ballet Cat: Dance, Dance Underpants), Christian Robinson (Last Stop on Market Street) and Sergio Ruzzier (This is Not a Picture Book). Hoosier Homelands! No Touch Monkey! 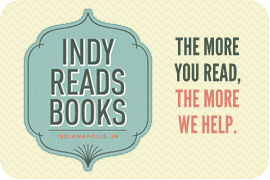 Join me Thursday, July 7 at IndyReads, where I’ll be available for squeezing, in addition to signing reading from the new edition of No Touch Monkey! 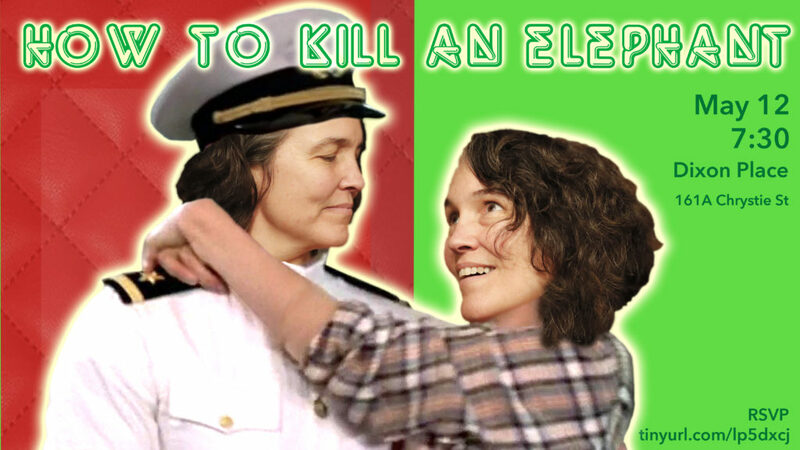 And Other Travel Lessons Learned Too Late. If there’s a bar we can go to at 7pm, let’s do that! Uh… anybody driving back to Zionsville after? 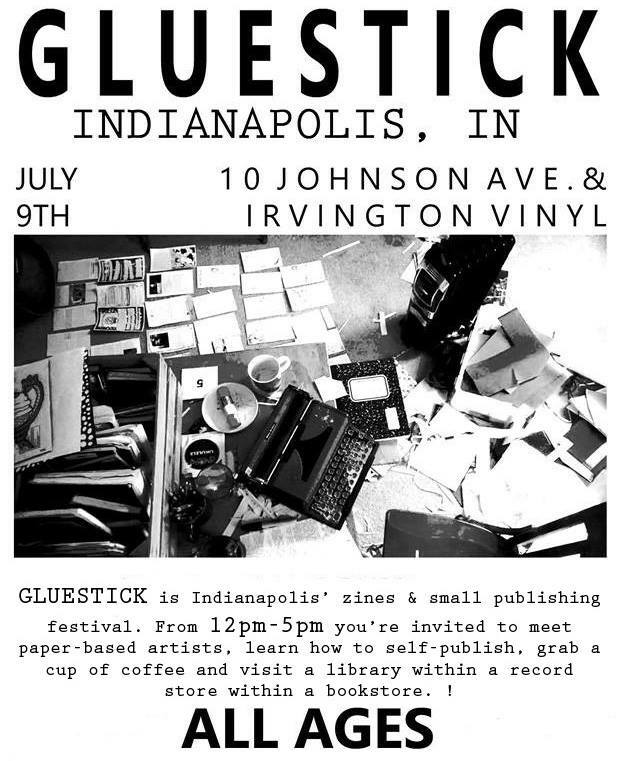 Gluestick – Indianapolis’ 1st Zinefest! 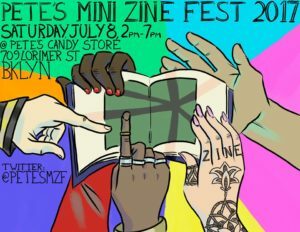 It’s a zinefest within a library within a record store within a bookstore and coffee will be involved. Follow ’em on Facebook for updates and interviews.